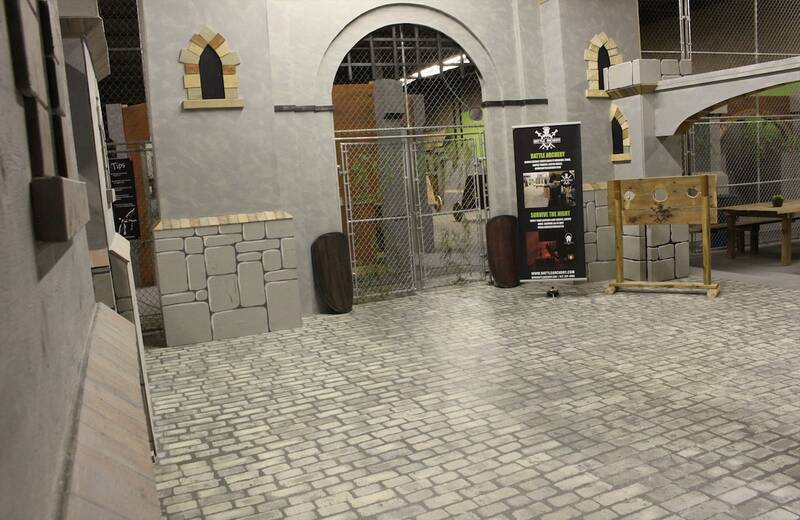 Enjoy a slice of medieval fun by playing Battle Archery, Nerf Wars, or LARP: the real-life adventure board game! 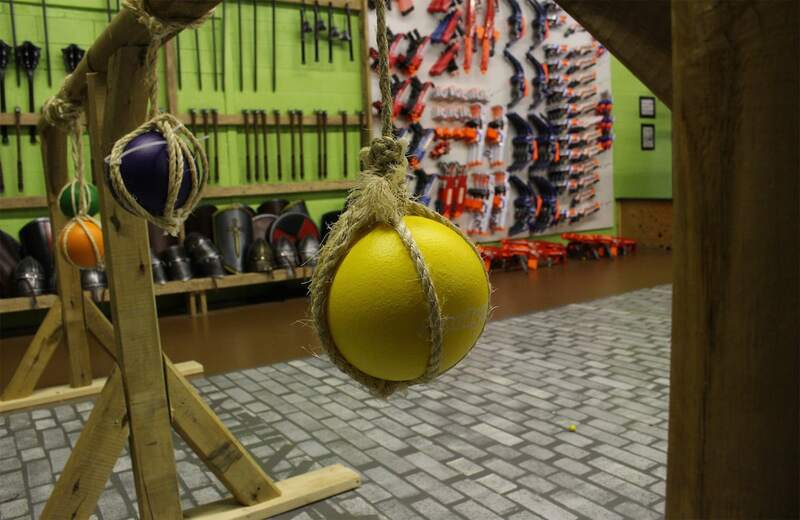 Swing some axes, hit a shield, unleash some arrows, or grab a Nerf blaster. 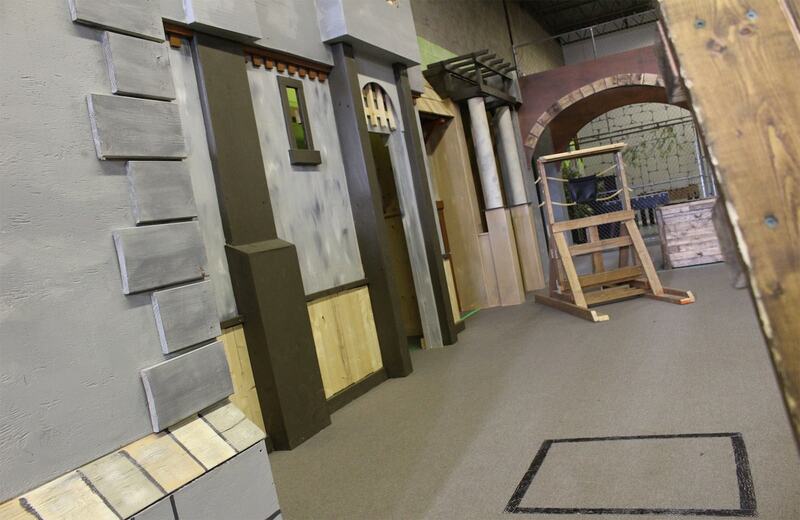 The medieval-themed arena features towers, obstacles, castles, catapults, bridges, and more. 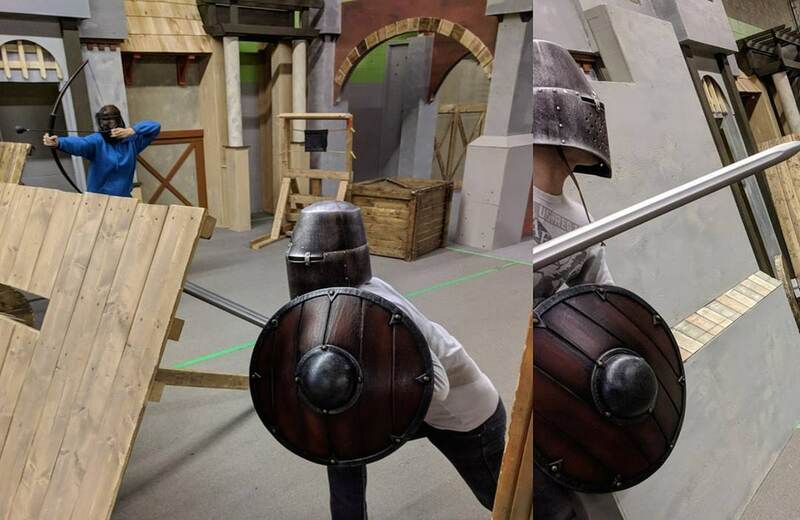 Mix in Battle Archery’s signature foam medieval shields, swords, and axes, and you’re all set to hit the battlefield. 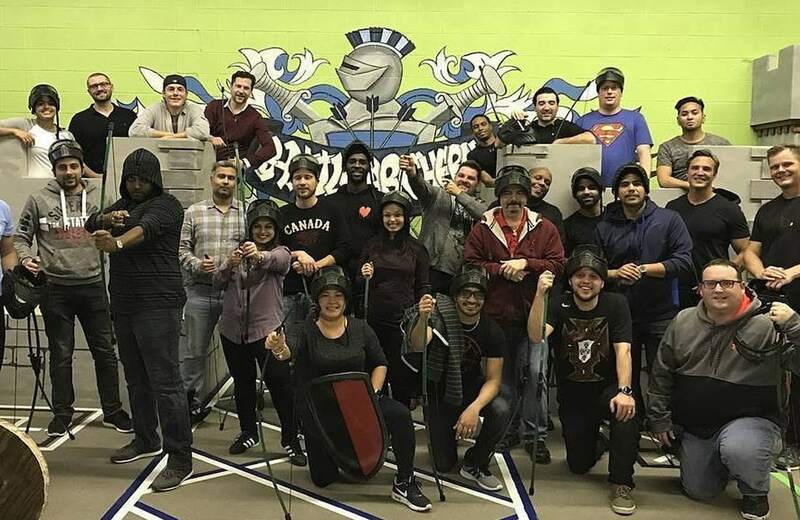 If you love Nerf, there really is no better place for a memorable Nerf-battle birthday party than at Battle Archery. 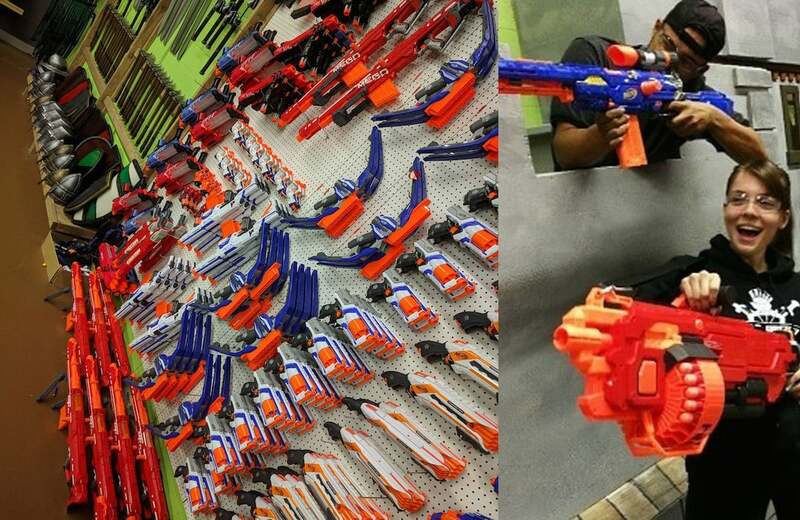 With more than 300 Nerf blasters and more than 20 different guns, including Rival, Mega, and N-Strike Elite, the selection of Nerf is unparalleled! 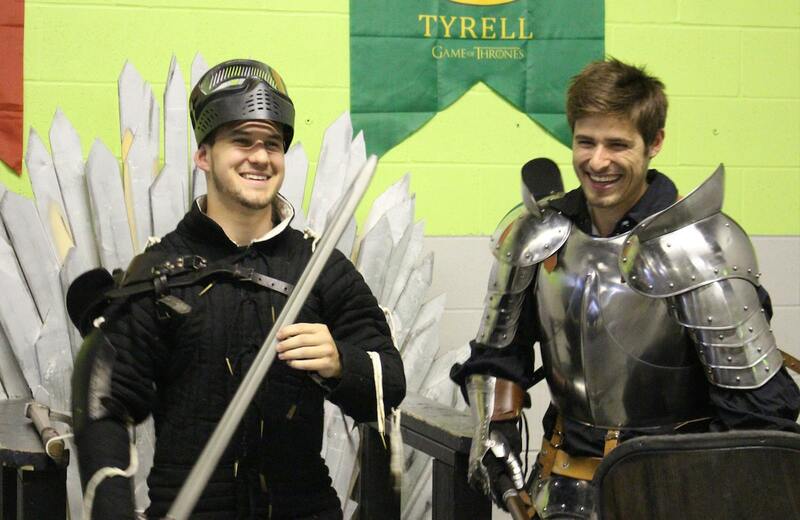 The on-staff game masters have experience dealing with all age groups and have games suited to everyone’s unique style.